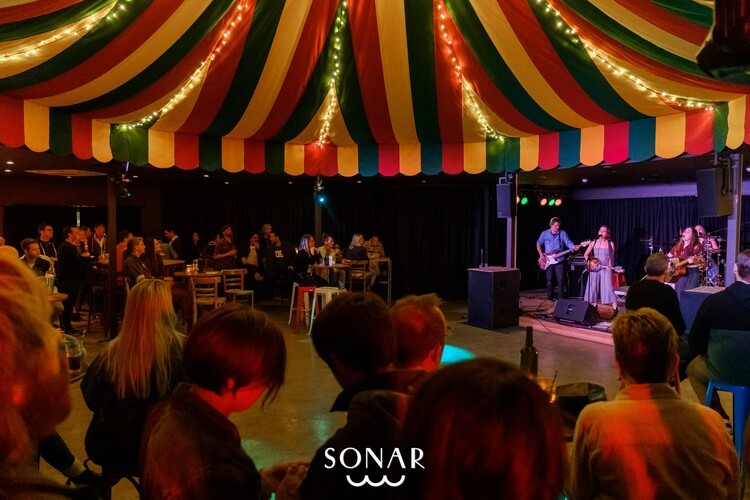 Enjoy a selection of local and national acts in the way of folk, blues, electro, singer songwriter and soul to showcase the dynamic acoustics and eclectic feel of SONAR Room. Carrying on the legacy of The Red Room at Creatures NextDoor, an array of comedy and performance art will feature at the SONAR Room with the Little Comedy Lounge continuing what has become a Fremantle institution with its famous Saturday night comedy showcase. A variety of comedy, burlesque, boylesque and special events will round out a lively and multidisciplinary calendar of performance art. Little Comedy Lounge ticketing through Eventfinda.